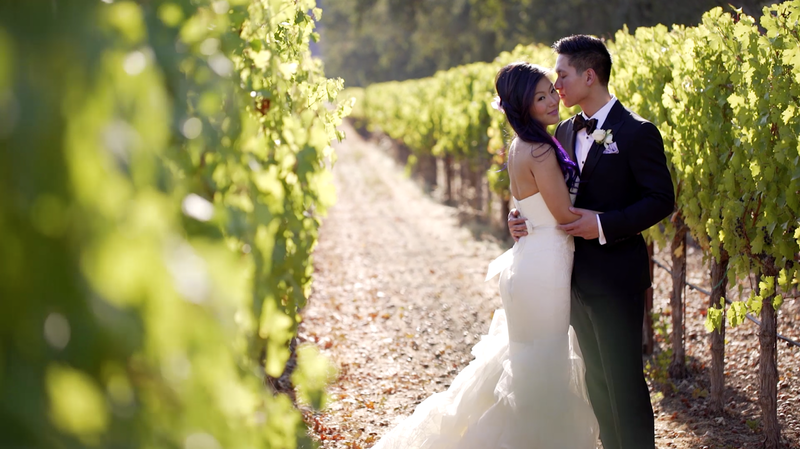 Connie and Jason celebrated their gorgeous wedding at The Vintage Estate in Napa. 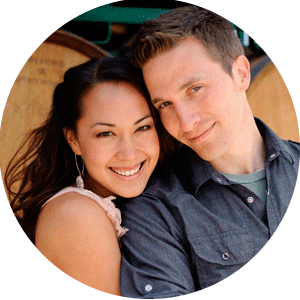 They have the sweetest story of how Jason pursued Connie, and in time his persistence paid off, they fell in love with each other. After exchanging their own vows, they joined their friends and families on the terrace for a candlelit dinner, with dancing in the historic barrel room. Connie and Jason even choreographed their first dance to "A Whole New World" from Aladdin (so sweet!) We worked alongside Chelsea Nicole, who photographed their wedding, check out Connie & Jason's gorgeous photos on her blog here. We also had the chance to work with Simone Lennon from Soiree by Simone, who designed and coordinated their wedding day to perfection! Enjoy their film.